With Winter coming, we decided we needed a plaid. New Modern Plaid is now on the site and ready for designing. 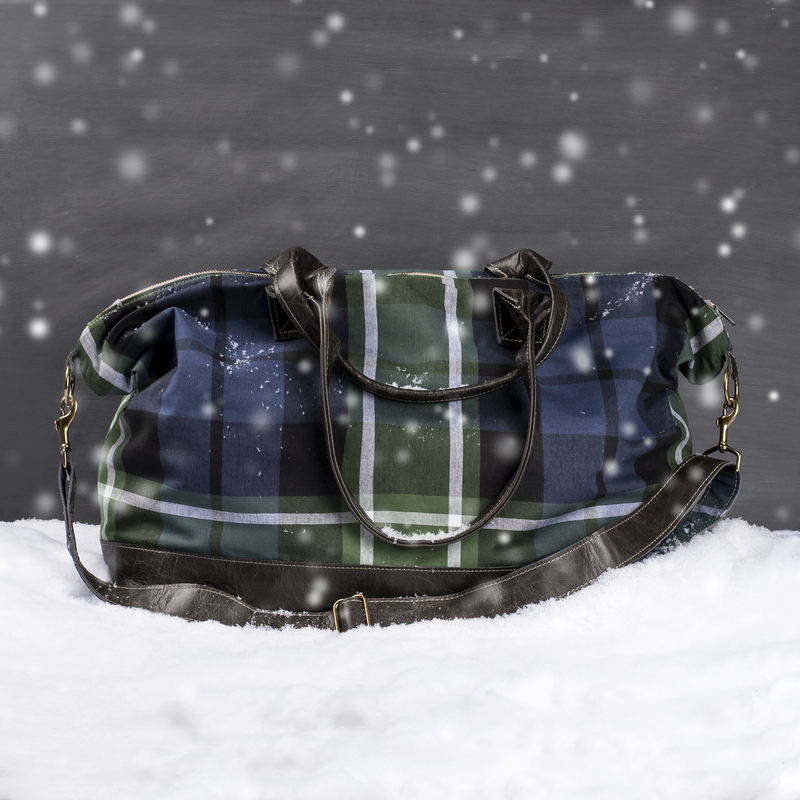 Take your plaid weekender traveling with you this winter.